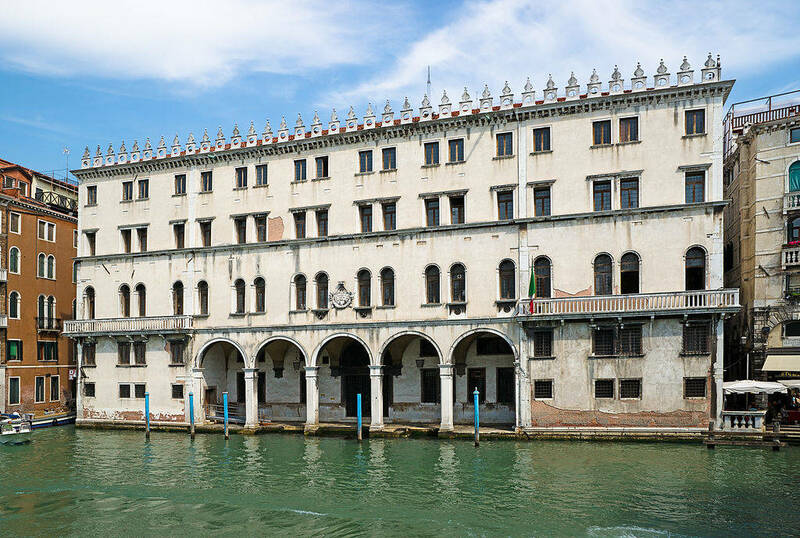 Newly restored historic Venetian landmark, Fondaco dei Tedeschi, will reopen to the public as a luxury retail center with four floors of high-end stores and a cultural exhibition. The reopening of Venice’s Fondaco dei Tedeschi as a high-end retail center will only add to the incredible Venetian experience with its prime location on the Grand Canal and Rialto Bridge, perfect for tourists and locals alike. All four floors have been revamped with famous brands, accompanied by a fabulous cultural center located on the top floor. This gorgeous structure became available to the public on September 29. The historic palazzo dates back to the 1200s, as it was originally built to cater to the needs of German merchants during the port city’s maritime trade peak. Today, you will find Italians referring to it as the Post Office Building. Improved and remodeled as a luxury shopping mall, it will allow Venetian residents and visitors to indulge in high-end fashion brands. 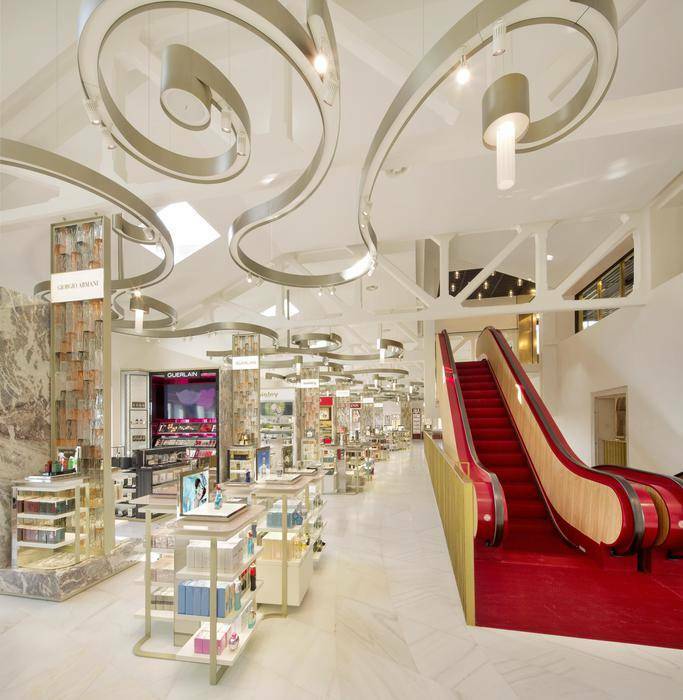 With four floors of handbags, accessories, shoes, and more from world renowned luxury brands (mostly Italian), highly trained fashion experts have been employed to guide the store to success, as the retail center is predicted to bring in over 100 million euro annually. Thanks to major investments from the retailers DFS and LVMH, the mall overall still belongs to Benetton. The investors have reported their enthusiasm and excitement for the project that has gone underway not only because they anticipate successful revenue, but also because Venice is such a picturesque city and revamping the palazzo will only add to consumer’s enjoyment.